Electronic Arts is inherently tied to loot box drama. The company has (and continues) to staunchly defend their stance on these microtransactions not being a form of gambling. 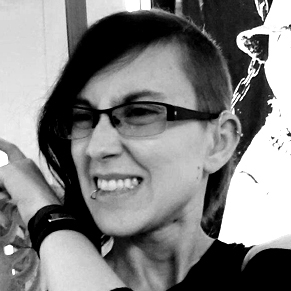 They believe that they aren't doing anything wrong by including them in their games. This leads to an interesting question: from here on out, are loot boxes just going to be a standard feature in video games? Have we reached the point where their inclusion is as normal as a hero having a sword? The possibility is certainly there. At the very least, we know big developers like EA are holding on tightly to their money-making packages. 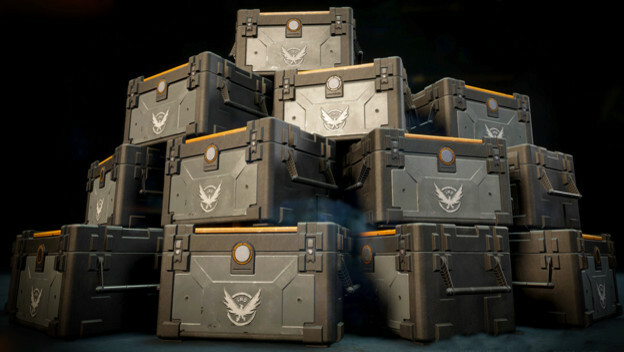 Loot boxes rake in the cash; that's no secret. Companies make money on them when they provide ones that are acceptable to consumers. What I mean by this is, you don't want to include items that will make the game unfair for players that pay and those who don't. If you manage to walk the line, providing options for paid players that they enjoy, while not making things awful for those who don't, you've got yourself a success. So why wouldn't companies want to do this? Video game developers and publishers generally make their money on initial sales and add-ons for their game. 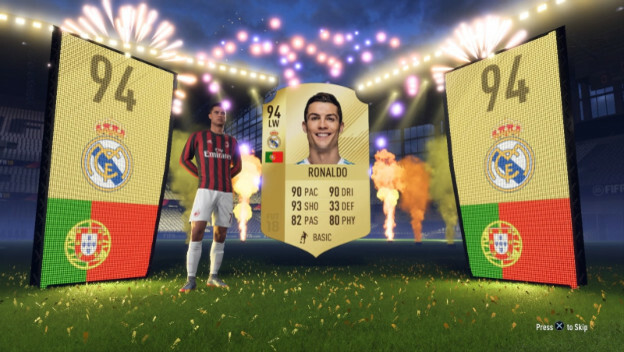 Any time you buy a new copy of FIFA 18, you're making EA some money. But if that was all FIFA 18 had to offer, EA wouldn't make nearly as much money. They certainly aren't making any cash off of used copies, like when you pass it on to a friend for some change. The Fut packs you buy for Ultimate Team mode are what provides a steady revenue stream. The amount of money that these companies make off of these subsequent purchases is a lot, bordering on absurd at times. So as far as the business side of game development and publishing is concerned, loot boxes make sense. For the players, it can also make sense in the right context. People want to be able to customize their characters; it's a fun little added bonus. Would it be great if we could do that for free? Of course it would. But in some cases, it makes sense to pay a little extra for something great. A clothing item from one series appearing as a cosmetic item in a different game for a specific character is one example of a paid cosmetic item people may accept. Games that allow you to have the option to buy cosmetics for in-game cash or real money is another instance. Maybe you just don't want to spend a ton of time skinning deer in Far Cry 5 to get that sweet set of silver rings. Perhaps you'd rather just shell out some money instead. This is pretty widely acceptable. Put these two viewpoints together, and we might have reached a new era for video games. Loot boxes have been around for a while. They've gone through their share of controversies, but when they're done right, everyone could walk away happy. Some places (like Belgium) have outlawed them, while others (the ESRB) have said that they are fine. No matter where you fall on the line, it would seem that loot boxes are here to stay in most cases. The potential is there for loot boxes to evolve into another standard inclusion. Most titles out there include the option to turn on subtitles, if you like. Many role-playing games allow you to customize the way your hero or villain looks. Some games come with an attached mod support. Maybe loot boxes have been normalized. Just like you'll go into a virtual reality game with the expectation that you can look around by turning your head, maybe buying any new game will come with that little ESRB warning about in-game purchases.